We are excited to host some of the best and brightest clinicians from around the region to our BikeFit Clinical Level 2 Course, taking place Saturday and Sunday (February 20-21, 2016). The course builds off of the BikeFit Level 1 course, taking a comprehensive look at performing a concise bicycle fitting for your athletes and cyclists from multiple disciplines (Road, Mountain, Cross, Triathlon) and allows the clinician to drive a evidence-based approach to their bike fit process. We take special consideration to common injuries and ailments that can affect the athlete. 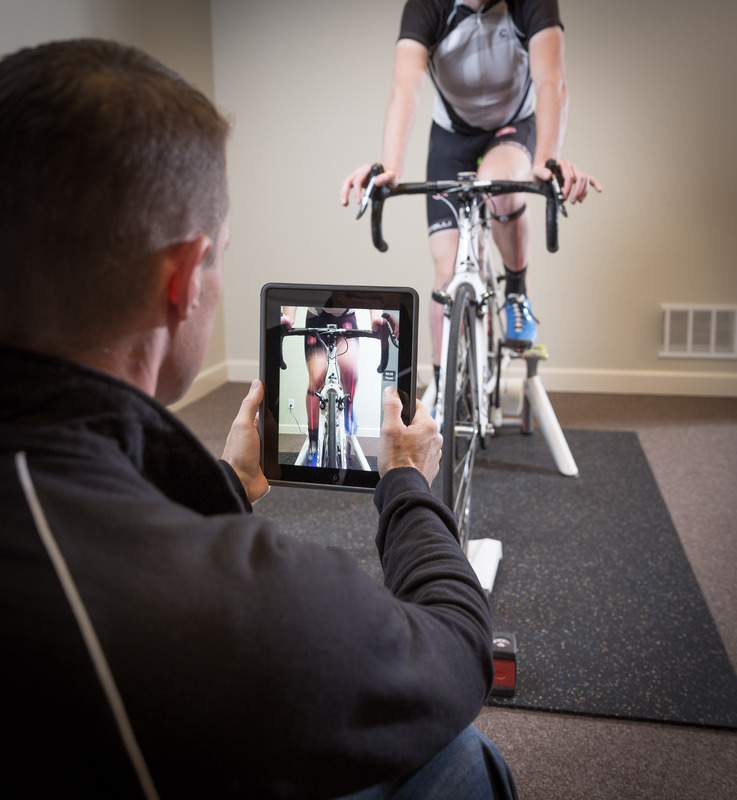 Curious about the medical bike fitting process that we offer here at Adams Sports Medicine? Please give us a call or stop into the clinic.